I absolutely loved my time with Jill & Nathan last week!! I've known Jill since we were in middle & high school together, & it was so much fun to get to meet Nathan & see how great they are together! We had the most amazing light & the temperature cooled down just enough for their session! I can't wait to capture their wedding day next March!! 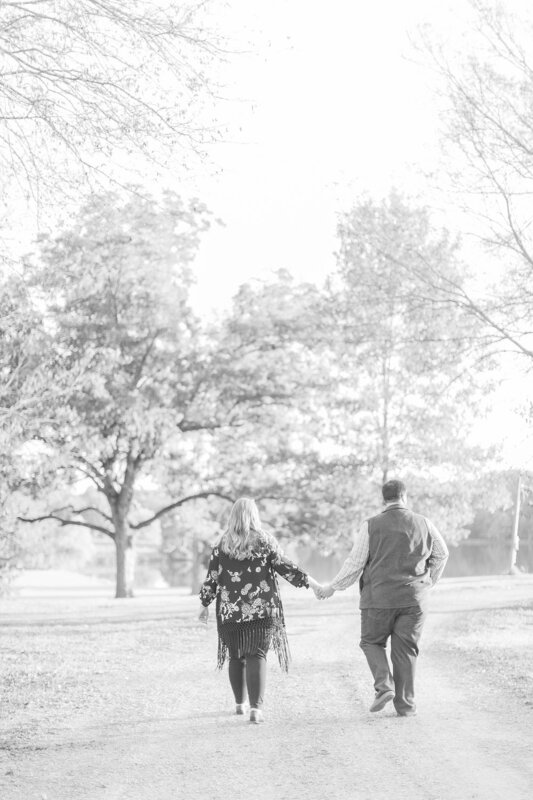 So excited to share so many of my favorites from their fall engagement session! !